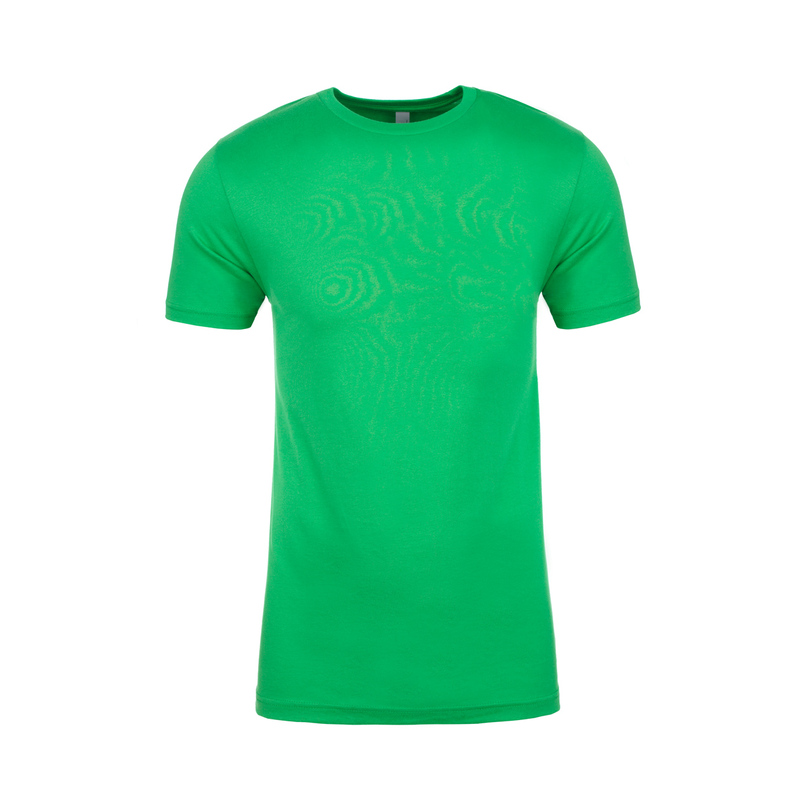 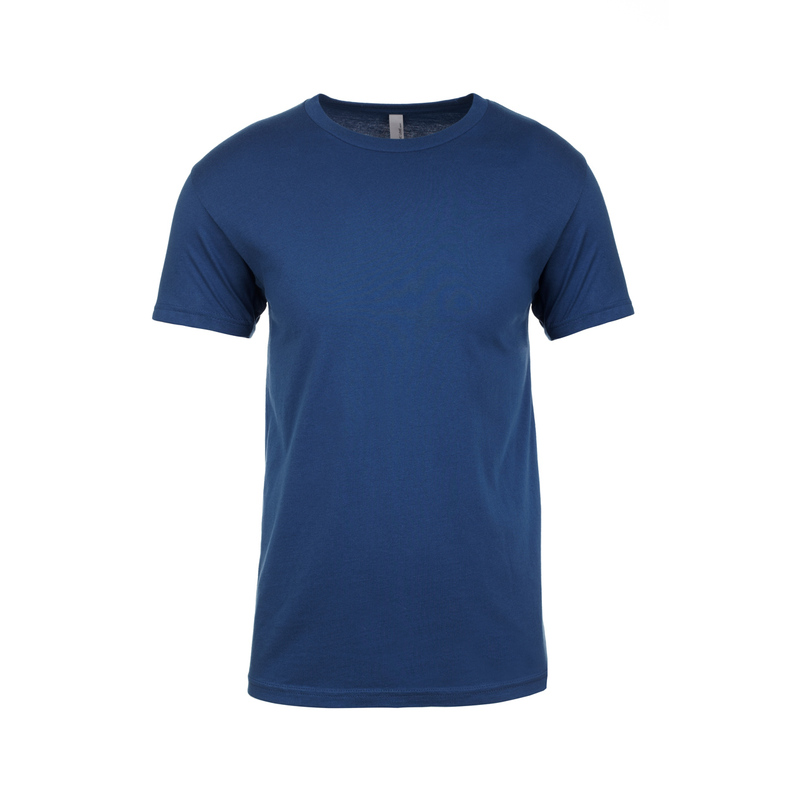 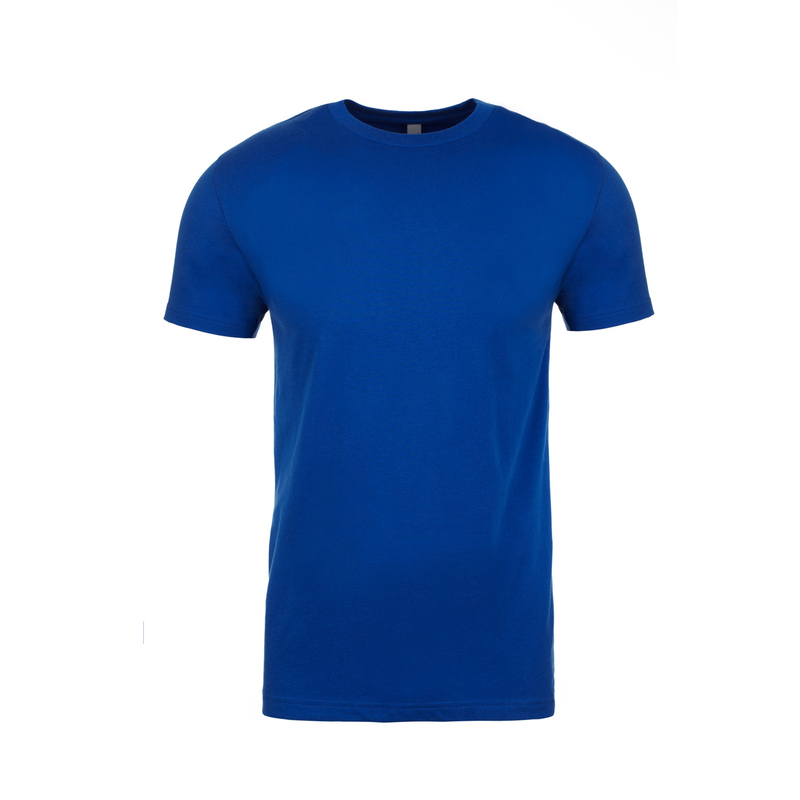 Next Level Apparel style # NL3600 THE PREMIUM T SHIRT IN OUR RANGE! 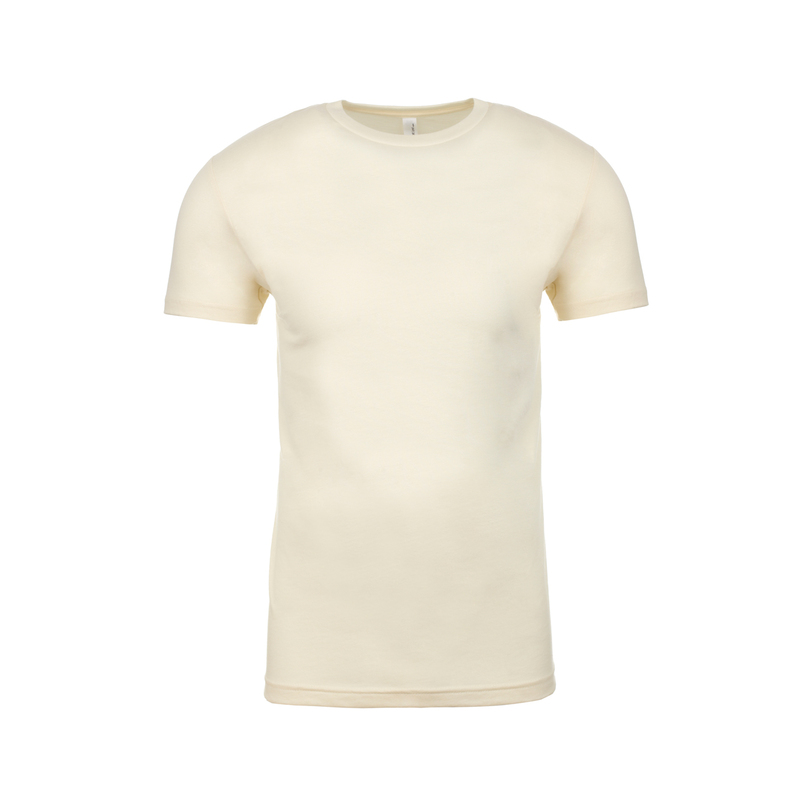 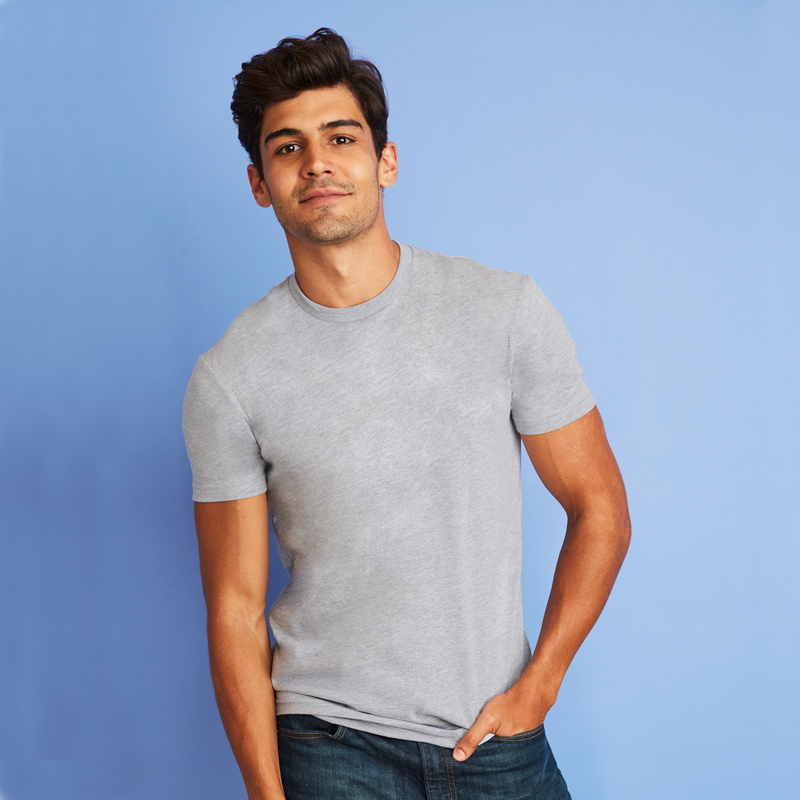 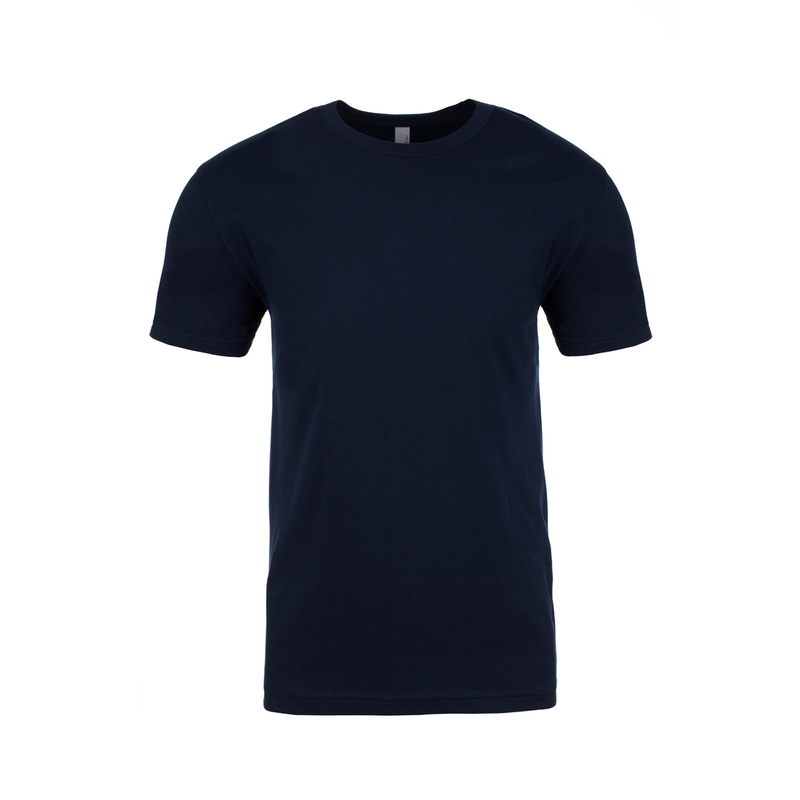 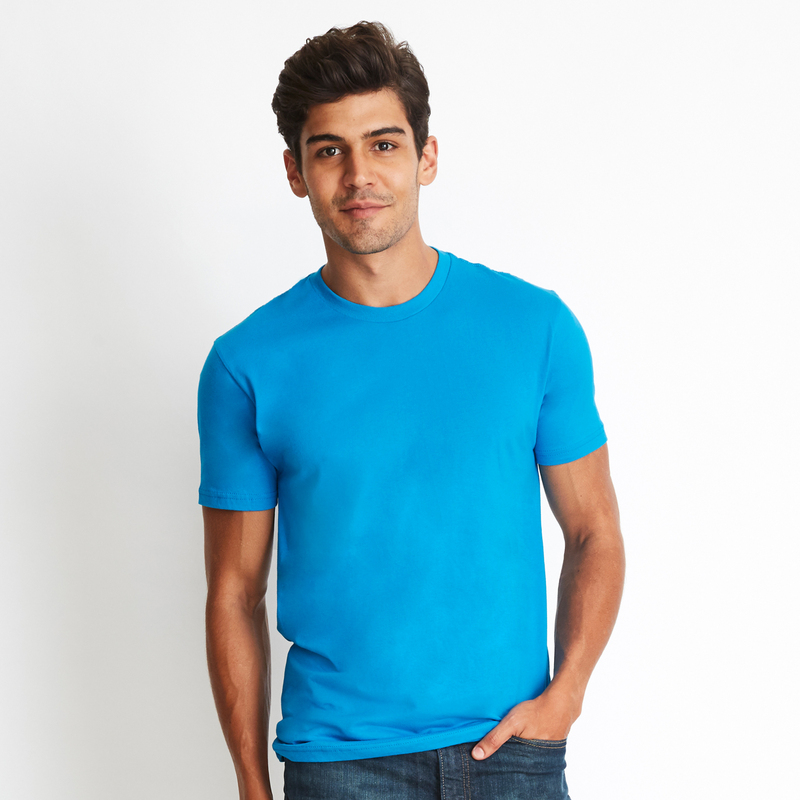 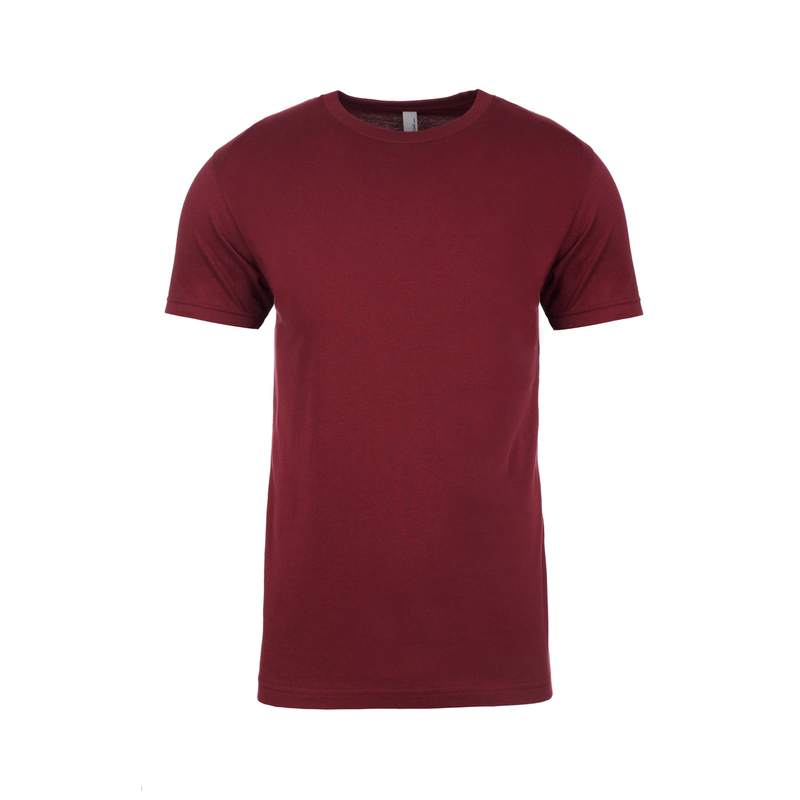 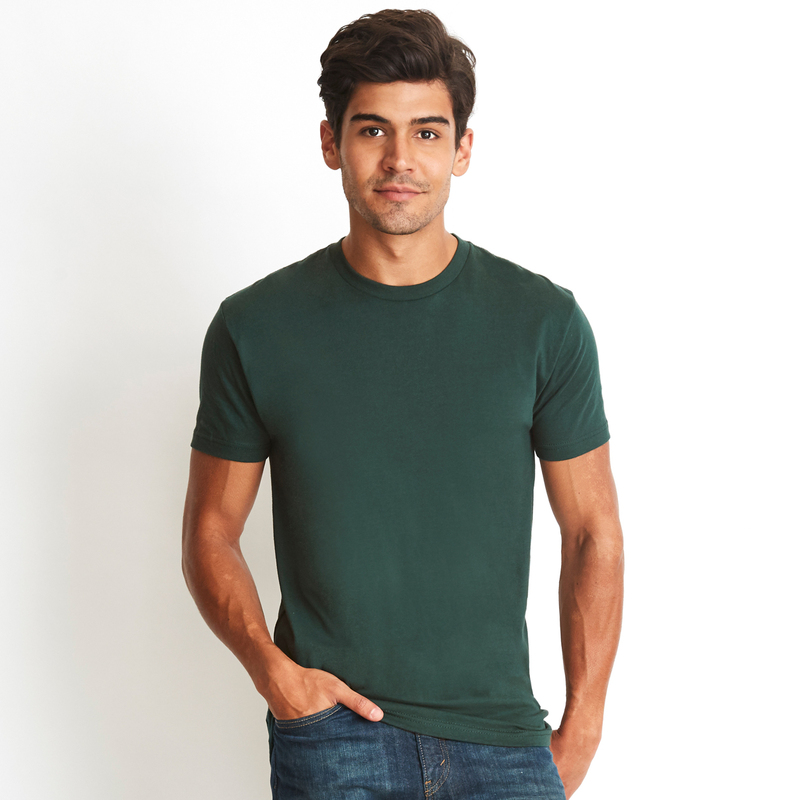 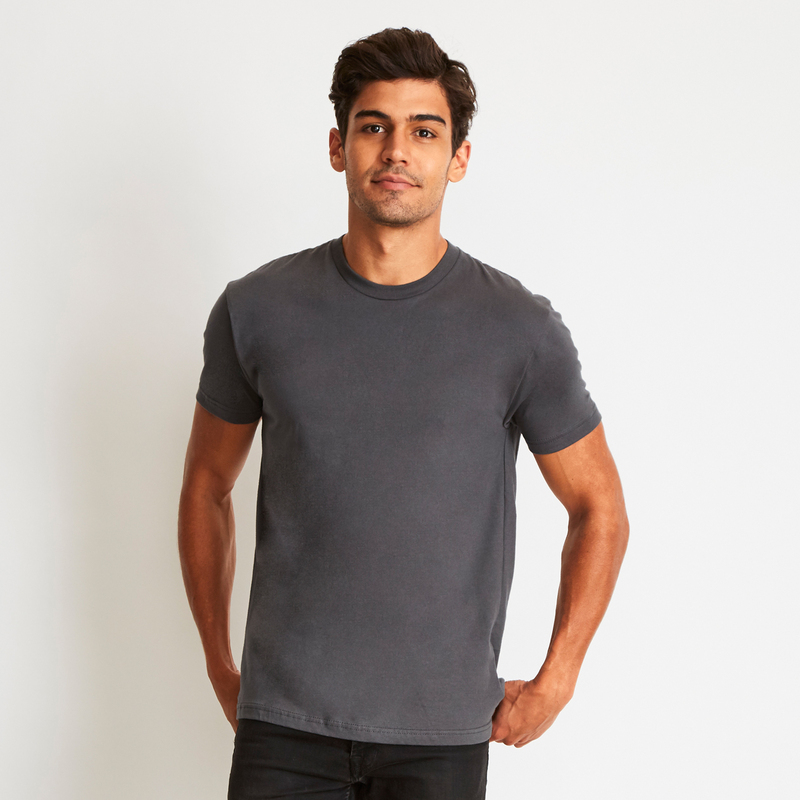 Mens combed ring spun extra soft 100% Cotton (90% cotton 10% polyester for heather colours) 145gm crew neck t shirt. 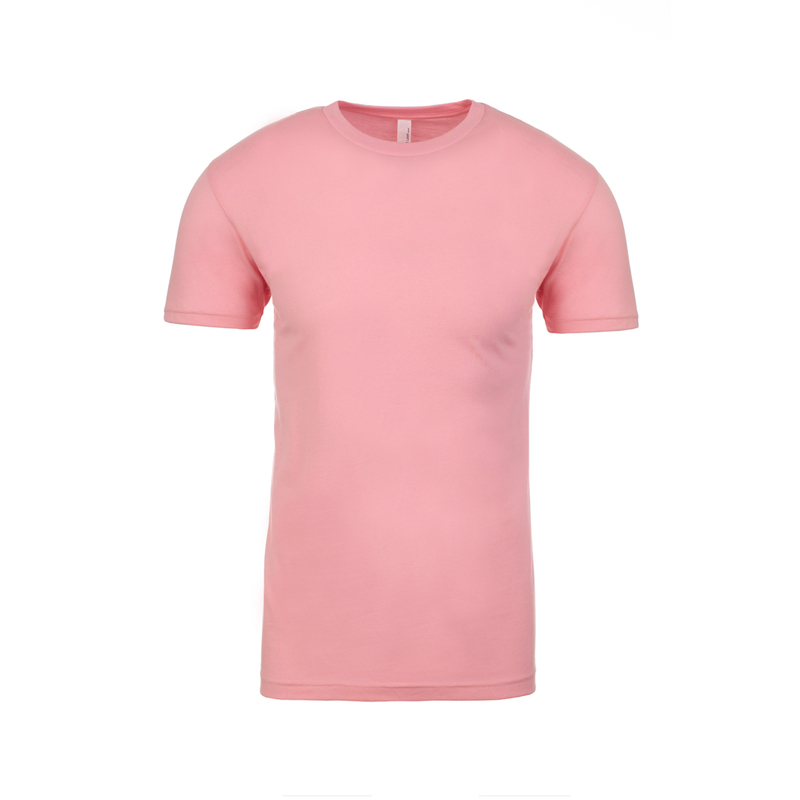 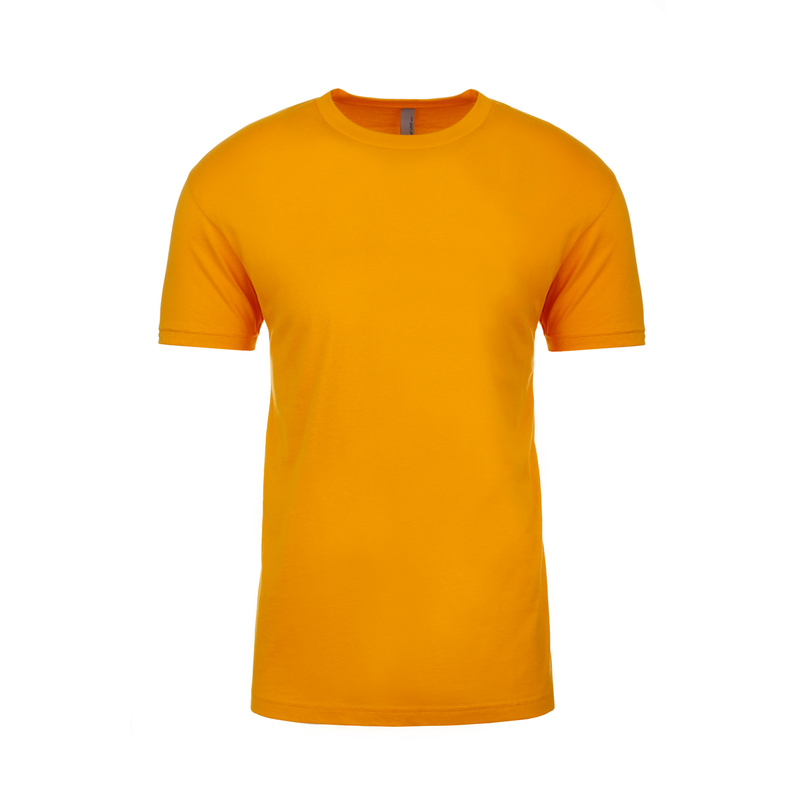 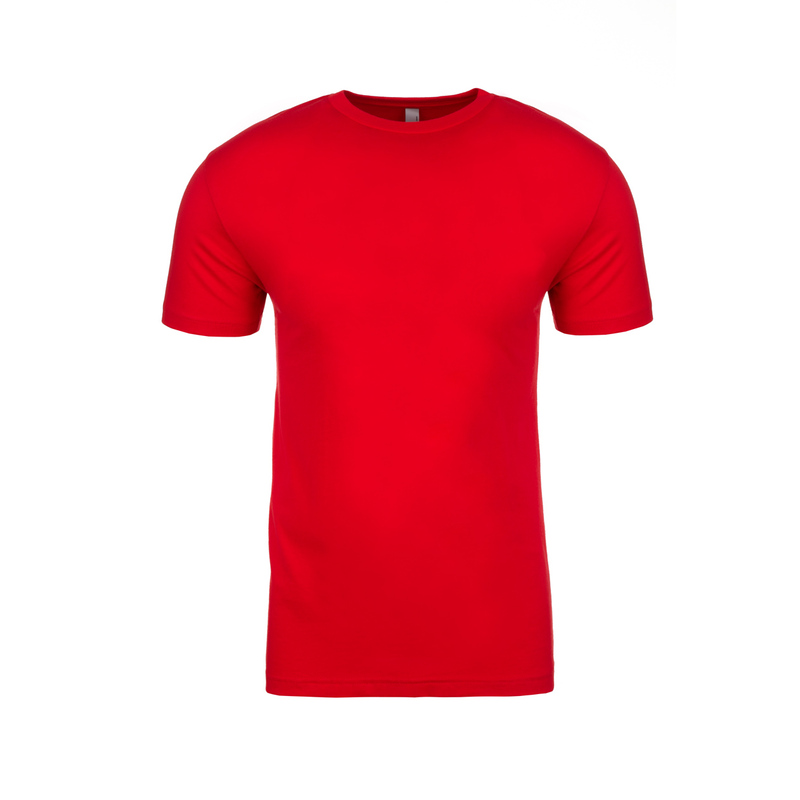 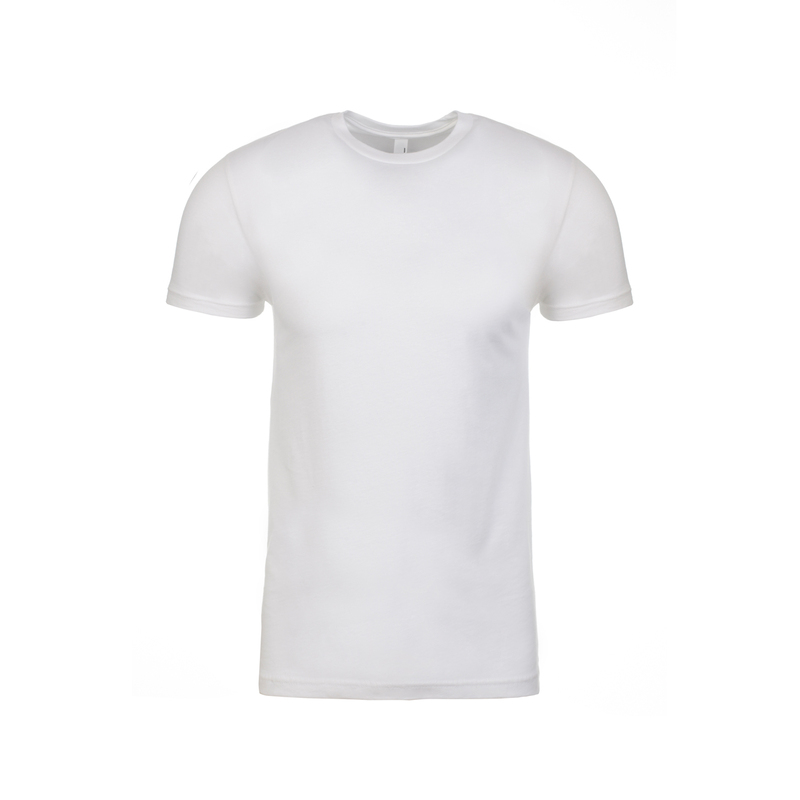 Super lightweight 145gm tee great fit - Your logo will look magic printed on this fabulous tee!